It is easy to find good betting sites and offers for football, horse racing, tennis, golf and other heavily bet on sports. It isn’t even very hard to find good online bookmakers for other sports such as rugby and darts. Even newer markets such as eSports are now attracting good promotions and decent depth. 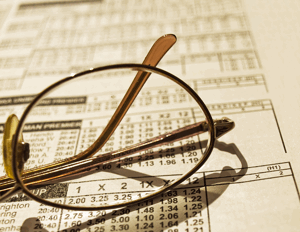 This is all well and good if you primarily only bet on one sport, but what however should you do if you like to bet on a range of sports and events? 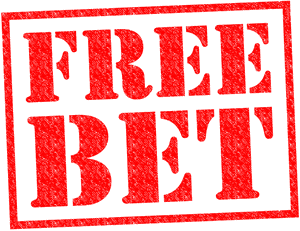 Those that like to bet widely are often unfairly penalised by bookies because spreading your wagers around often means you don’t qualify for promotional money back and free bet offers. This shouldn’t be the case, if you bet regularly with any site you should expect to be rewarded whatever you choose to bet on. Fortunately there are a few very good operators with some excellent all-sports promotions that can add some serious value to your wagers over time. Although direct all sports free bet offers are rare you can get well rewarded for betting on any sports with many free bet clubs. These clubs give you up to 40% of your weekly stakes back as a free bet if you place a certain amount in bets above a minimum odds, usually 1/2+ or evens+. Good examples include the Coral Bet and Get Club, which gives you £10 free for betting £25 at evens+, and the ComeOn free bet club, this gives you a tiered free bet depending on how much you bet. If you like betting on multi-sport multiples then consider the Betway free bet club. Click below to see more. 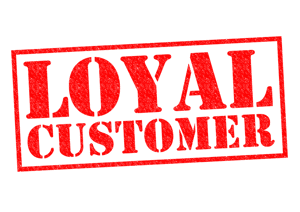 Another way to get rewarded however you bet is to use bookmakers that give you loyalty points. While this is very common for casino it is in fact quite rare for sports betting. Although not very common there are a few fantastic points schemes available that could add significant value to regualr punters. ComeOn’s loyalty points, as well as sister site Mobilebet’s, are the best giving you points for quite literally everything you do on site. Betway also have a great scheme that is also liked to a VIP tiered system. Accumulators are generally poor value bets compared to singles as margins are additive, meaning the more picks in your multiple the bigger the commission for the bookie. Despite this accas are a lot of fun and loved by punters due the ability to turn relatively low stakes into big payouts when combo bets do come in. Accumulators therefore attract some of the biggest betting offers around and given the high margin rates you get you may as well take advantage of these promotions to help bring the odds back in your favour. Most betting sites now have either acca insurance, accumulator bonuses or free bet clubs and many of these are now open to all sports, not just traditional football. Visit our acca offers page to discover the best multi-bet deal to suit the sports you like to wager on. Coral are a complete bookmaker and as they also have a lot of real world betting shops you can link your online account giving you more betting options. The world’s oldest bookie still going, there is a good reason for that. Ladbrokes are gigantic, every bet you can think of is available along with high value offers. 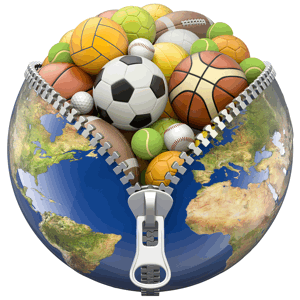 Easily compete with the big boys with an expansive range of sports, events and markets. Online only and more modern and innovative than older brands. Betfred are over 50 years old and they know what punters want from a bookie. For the traditional sports especially the coverage here is quite excellent. Making a name for themselves as the place to go to bet on literally anything, from darts to eSports, Bandy to politics, you are certain to find your line at Betway. Another old and trusted name that simply cannot be ignored. To say the markets available at Hill’s are big would be an understatement, good reliable offers too. 10Bet are vast in certain areas, for example they offer more football leagues from around the world than any other betting site. This is a professional bookmaker with an equally professional range of markets and particularly known for their very good value odds prices to go with them. Betfair have the unique position of providing a fixed odds book like other bookies but also the worlds largest betting exchange where you can both back and lay. In terms of their size there are few that can outcompete Unibet. Along with supreme market range there is also streaming and a load of other features.